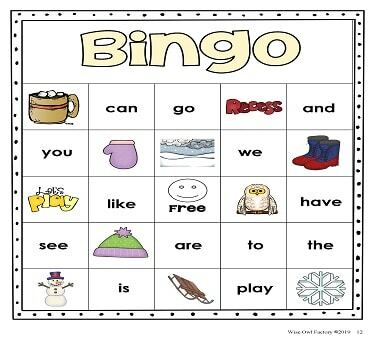 First high-frequency words winter theme bingo games are on this blog. The black and white version is a free download in our free eMember area (free to join, click the free radio button to make the payment options disappear). 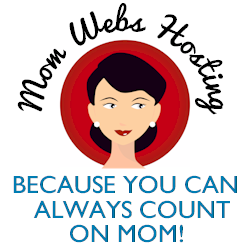 The color printing version is in our Premium AMember area with a one time only $5 payment. The Premium Amember area has so many other downloads in several subject areas, as well. 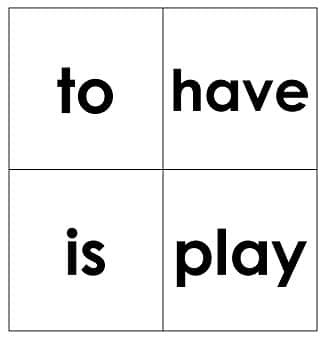 There are cards for the words can, like, I, is, we, a, to, play, have, go, see, the, you. 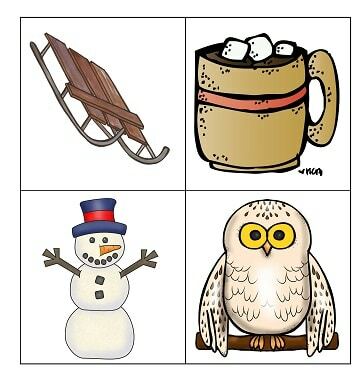 The pictures are all winter themed. Sight words are such an important part of learning to read with automaticity as all words cannot be sounded out. 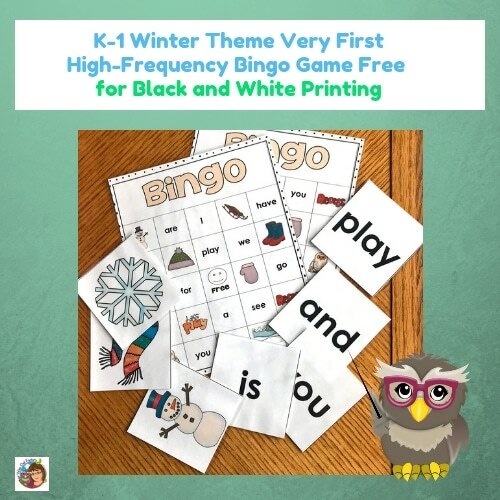 In fact, there are many word-solving strategies that children can learn when reading (we have a great download of 170 pages that is ready for classroom use, just print and go). 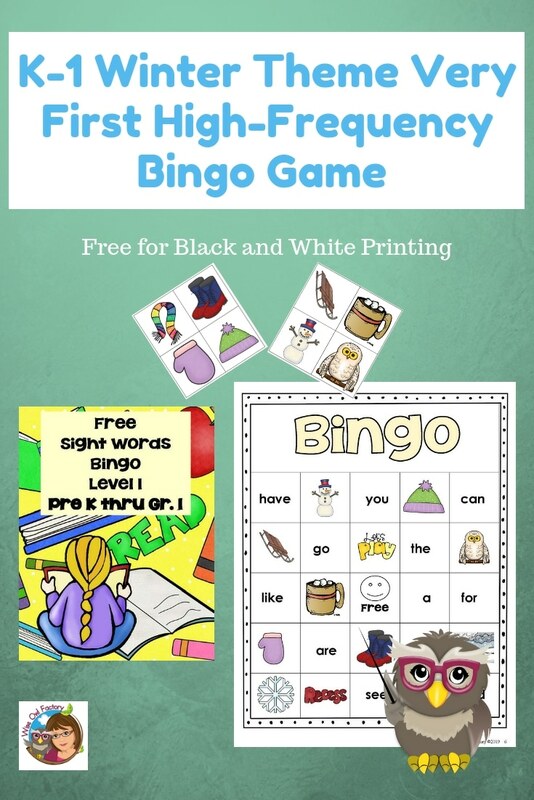 However, before actual reading and learning about word-solving strategies and comprehension strategies, sight words are the next step after learning about letter sounds. Kindergarten used to be about social skills and learning to get along with others, but sadly now children are tested on sight words and other language skills. So games are a good way to make this task pleasant. Pages 3 through 26 have different bingo boards. The entire printable has 34 pages. There are bingo caller cards for the images on the boards. 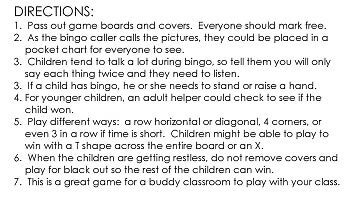 As well as word cards to draw for children to play until they get bingo. 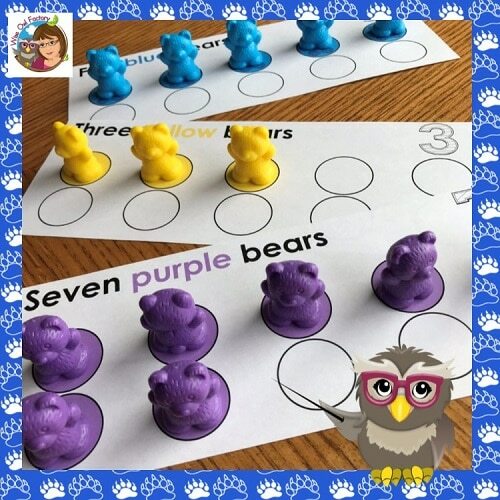 Color and number words may be practiced with teddy bear counters, which you probably have on hand. 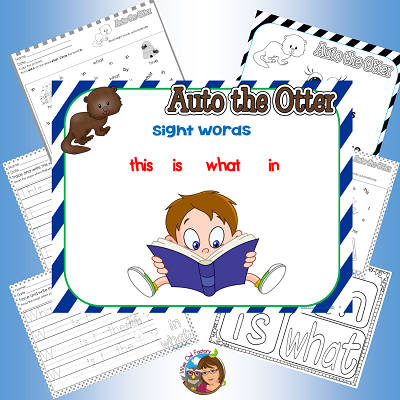 Auto the Otter helps children learn this, is, what, and in. 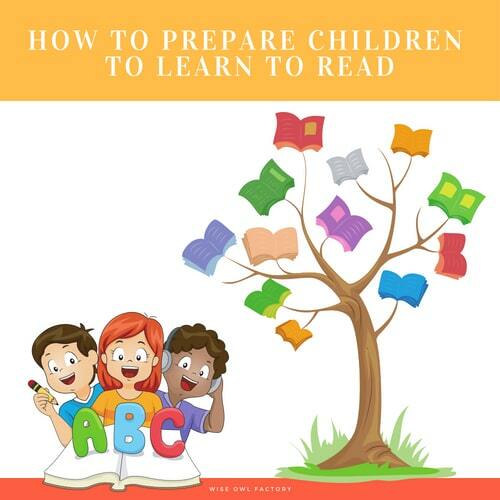 Preparing to learn to read in kindergarten has information for parents. 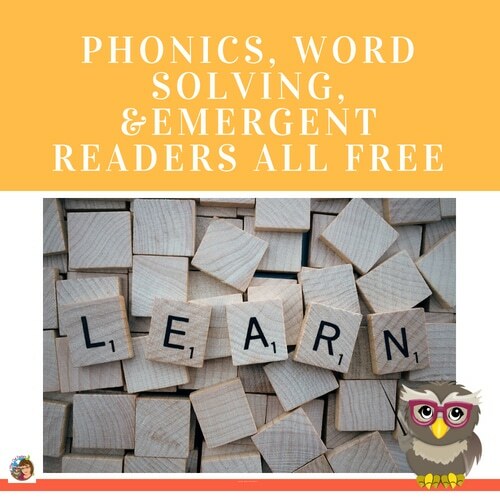 This post has several free downloads about phonics and word solving. There are links to emergent readers, too . . . all free.